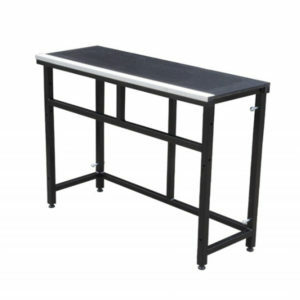 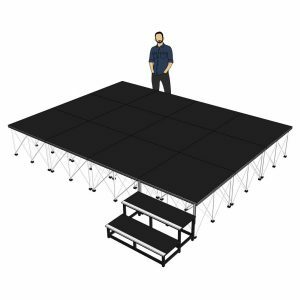 Portable stage deck, mobile stage, school stage, church stage deck platform. 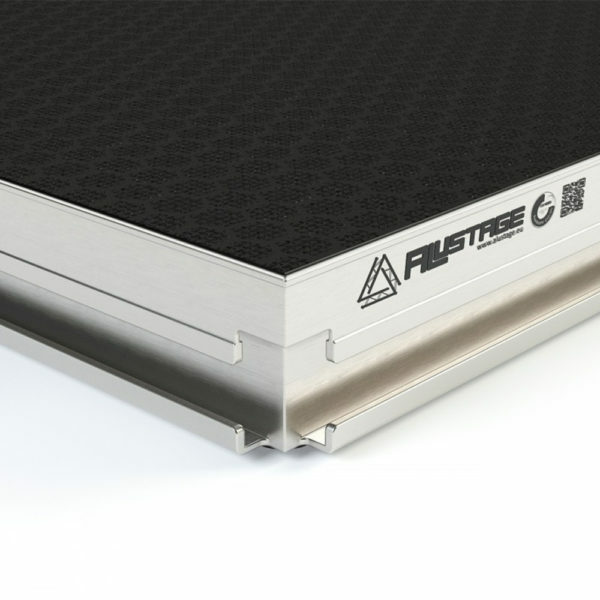 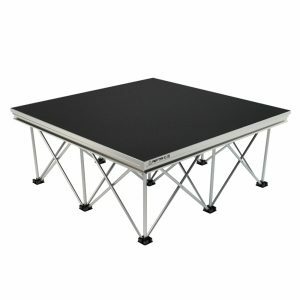 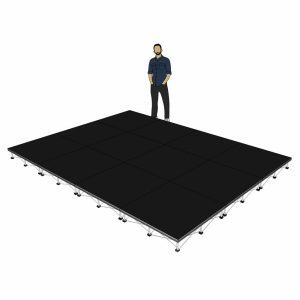 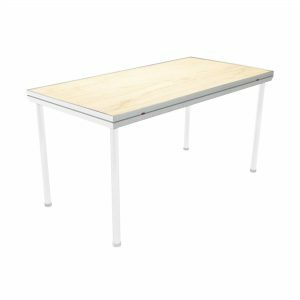 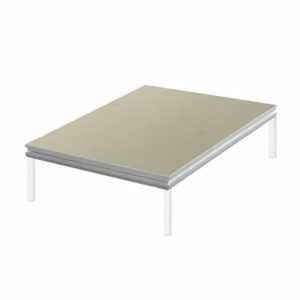 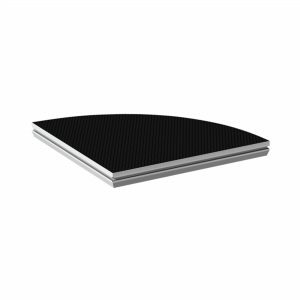 This 1m x 1m SCA-05 stage deck from the new Spider series is a high quality aluminium stage deck which offers a black anti slip coated plywood surface and is suitable for indoor use. 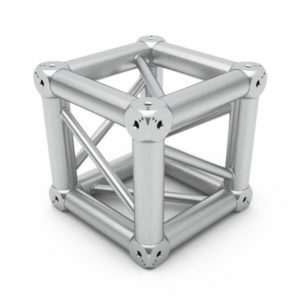 This sturdy yet lightweight deck has a loading capacity of upto 500kg/m? 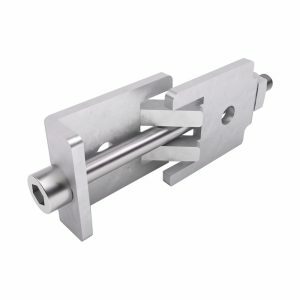 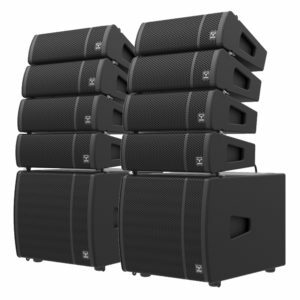 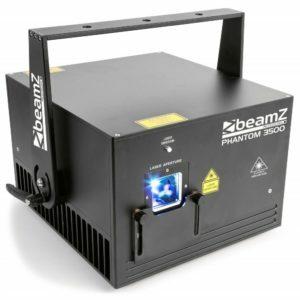 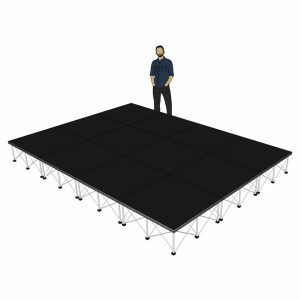 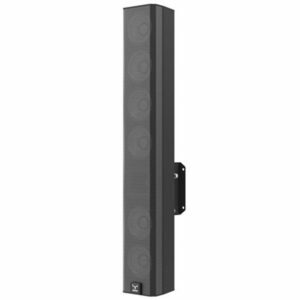 and can be used for a variety of applications, such as live band performances, DJs, churches, or podiums for school activities such as sports days or drama stages. 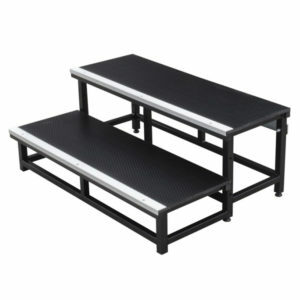 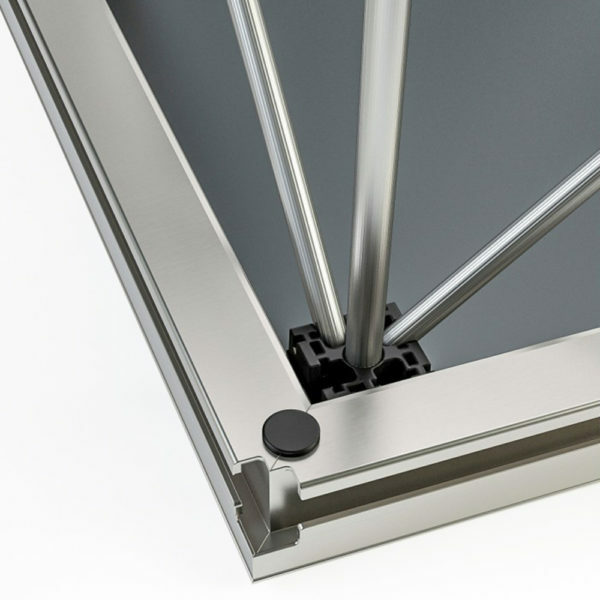 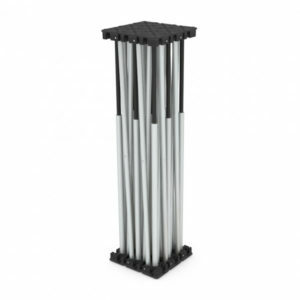 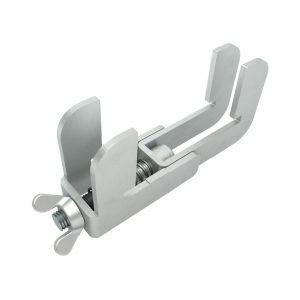 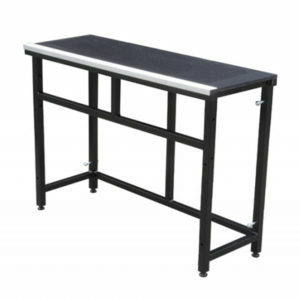 Perfect for easy transport in cars and for storage, you can connect multiple 1m x 1m decks together using the leg risers and clamps to provide you with a large stage area. 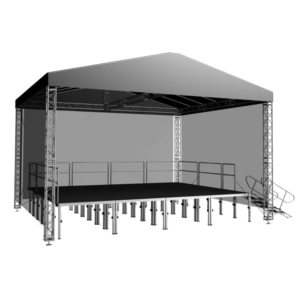 Additional Leg Riser units are available in 3 different heights allowing you to alter stage heights when required.